Love these! 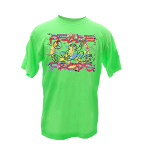 Bright colors wash well and very comfortable! Love them! These are my second pair. They wash up great. I have loved my Peace Frog sleep pants for over 10 years. Today I gave a gift to my brother in law that I hope lasts him that long. He loved his retro loungers! I'm 5'8 about 120 and thought a medium would work, they were way to big I had to give those to a friend and order a small. Even those are a little big, but the draw string helps for sure. They are incredibly light and comfortable but still keep me warm. Plus, they are super cute! Overall I'm pleased with my purchase. All the purchases that I have made so far have been top notch. My girlfriend loves everything that I have bought her. Keep up the good quality. Wonderful products and excellent service. 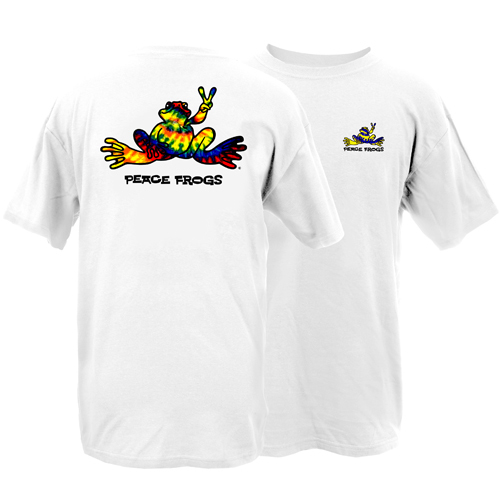 Always a treat to receive an order from Peace Frogs. I have had these pants for years, probably about 10 and I still wear them! They have held up great and are so so comfortable! These are definitely a comfortable pair a pants that are true to size. 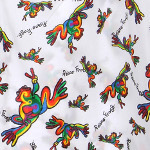 I definitely recommend these for people that love peace frog and retro design. Really love these pants. My mom ordered me a pair of these pants for Christmas last year. I love them but so does my sister! Since she borrows them so often, I am going to order her her very own pair! 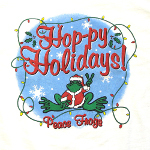 My mom wore her favorite Peace Frogs lounge pants and t-shirt for years until they got too small for her, and she passed them down to me! I dig them! I recently ordered her new pants and t for Mother's Day, and she is super excited! Peace out! Fit great, true to size. 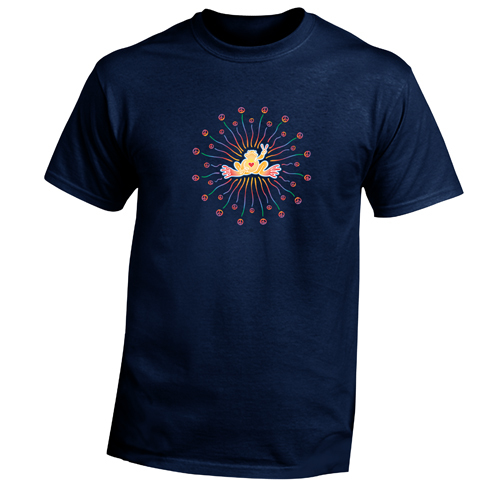 Soft comfortable and great to wear during a snow storm. 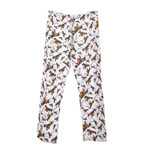 I bought the Retro Rainbow Lounge Pants for my daughter and she LOVES them! 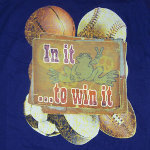 Mens Small definitely equates to a women's medium size. I have ordered several things on line and love them, however, I just got back from Panama City and while there found the Peach Frog Store. I was overwhelmed. I love the quality of all the garments. The designs make me smile. My girlfriend has a grandson in the Army and she flipped over the Army PF shirt. We spent way too much money that day !!! These pants are so comfy. Wash well. My favorite lounge pants! I ordered a few things but let me say the loungwear is sooo soft and comfy and so perfect for...yes .... lounging!! I am now going to order a few more. 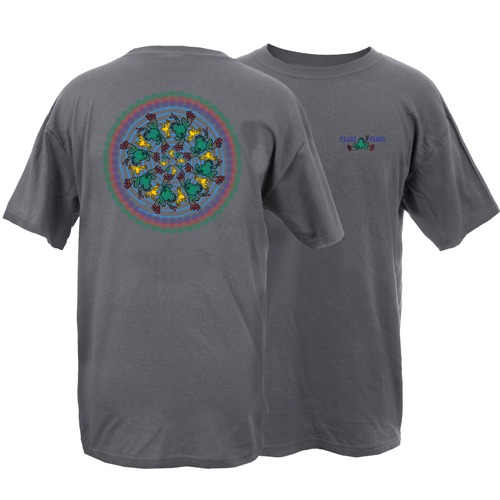 We love all of the retro designs - the rainbow peace frog is a family favorite and it's fun to have matching jammies with the grandkids. 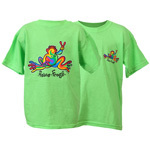 They wash well and are great quality along with being just fun!! I have had my retro peace frog lounge pants for two years and they still look and fit like new! Adorable and durable. 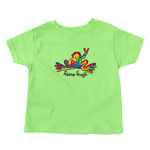 I am a happy and forever Peace Frog customer! Love! Love! Love these! Got in store in Panama City Beach. LOVE these jammie pants! They are soft and comfortable and super fun to wear!!! 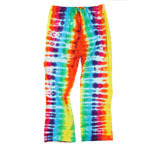 I love the great colors on these pants; they are really unique and I would urge you to get the matching tank top-makes a great summer lounge outfit! These are soft and comfortable. True to size and very cute, in true PF fashion. 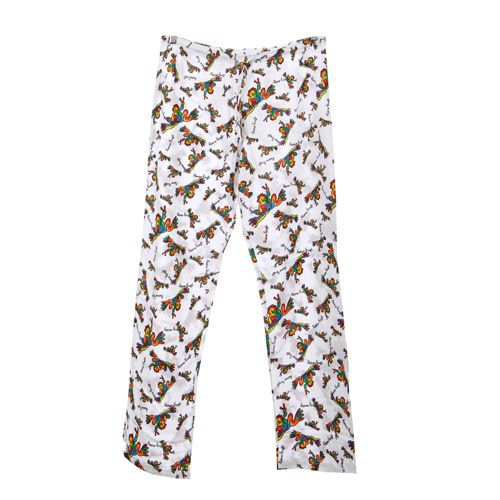 Adult 100% machine-washable cotton lounge pant with a smooth elastic waistband and drawcord.